When I was first approached by Verizon representative to install an antenna on my roof top I had no idea what was involved in that process and was totally lost. I remember I called Steve and told him what was going on. He was very nice and knowledgeable about the whole process and what is going to take place step by step. He told me about the do's and don'ts with his first initial consultation which I thought that was so nice of him not like the others which they were more concerned about their fees. I decided to wait until I get the initial lease and then try to hire an organization to represent me. Well I was also told by some people I might need a lawyer to look into this. 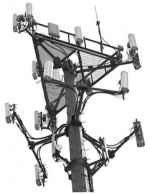 I have to say after checking into my other alternatives and talking to at least two other organizations that claimed they can help me with my Cell Tower Lease, I realized that Steve was the most helpful and knowledgeable from the beginning. 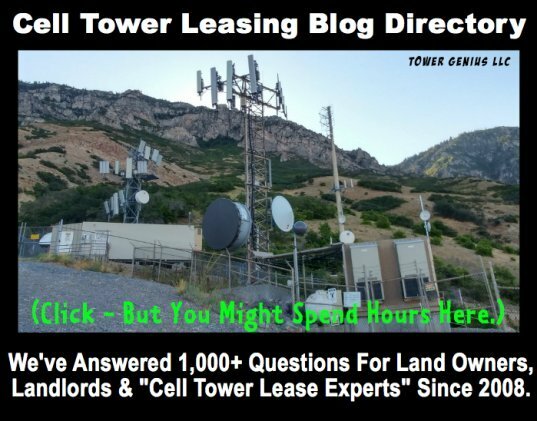 I want to thank you Steve for helping with my lease and also helping me to get the maximum compensation for my Cell Tower. Once again thank you Steve for all your professional help and guidance. I wish you more success in your business! Glad to help. Thanks for your kind words. Join in and write your own page! It's easy to do. How? 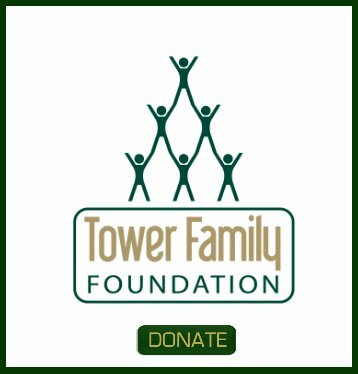 Simply click here to return to Tower Genius Testimonials.